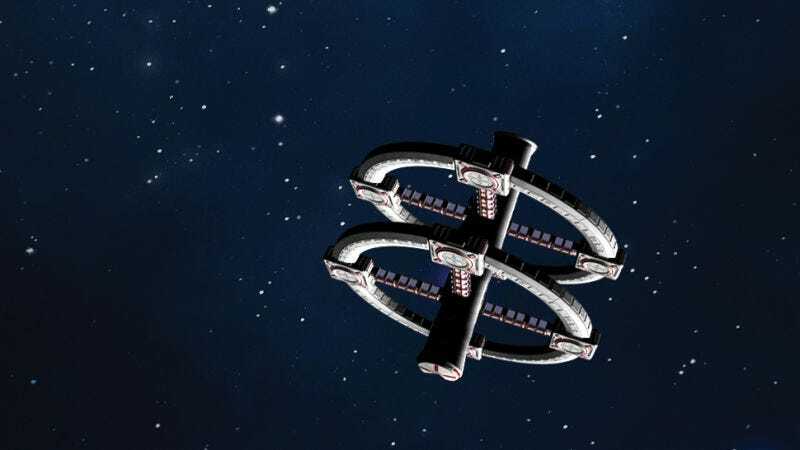 This month, io9 read Kim Stanley Robinson’s latest novel Aurora. Today, from 10 a.m. - 11 a.m. (Pacific time), he’ll be joining us to answer questions about lives lived amidst interstellar travel, artificial intelligences, the familiarities and eccentricities of terraformed planets, and anything else you want to know. Start asking your questions about Aurora in the comments now and he’ll answer as many as he can while he’s here. Please be polite! Want to find out more about the io9 book club? You can check out our past meetings here. This month, we’ll be reading The House of Shattered Wings by Aliette de Bodard.